We have a protein shake every morning with our breakfast. I use a pumpkin seed protein mostly because its unflavoured and I don’t want to use a whey protein. I used to use a mixed non whey protein called Total Protein (for those in the uk get it from http://www.myprotein.com) but sadly they don’t deliver to Hk. I give it to our almost 3 year old and have done since she was about 18 months. She would have porridge and it was not keeping her full up till lunch. I was adding ground almonds and berries but she would be looking for food an hour after. Since I was already having a smoothie myself I started giving her some. She’s had one every morning since! Breakfast= smoothie then muesli then apple! Whizzzzz up. This serves 3 glasses. 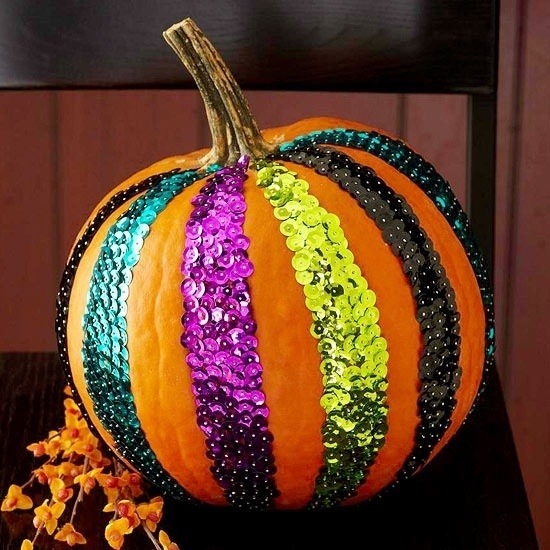 Delicious- I also love sequins! !